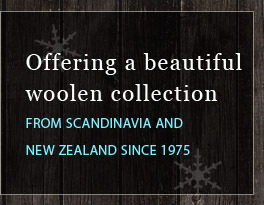 Pia's Scandinavian Woolens in Anchorage Alaska. 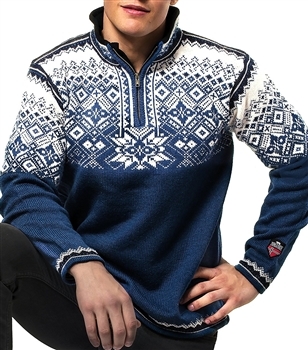 Beautiful Norwegian Sweaters. The same Anchorage family is still providing high quality Scandinavian Woolens and famous customer service as they have been doing for 37 years. 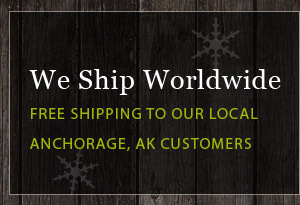 We ship for free to our Anchorage customers.